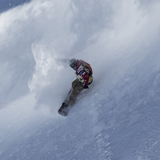 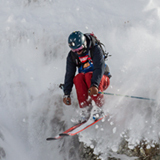 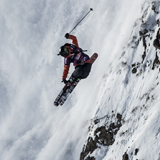 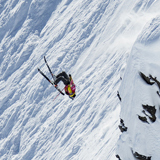 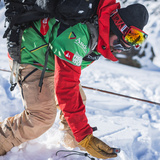 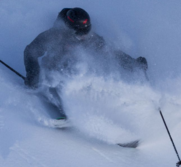 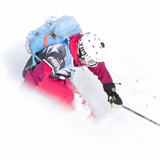 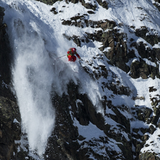 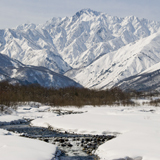 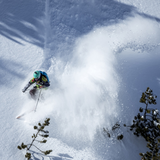 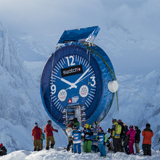 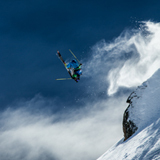 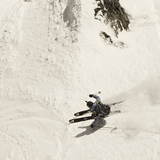 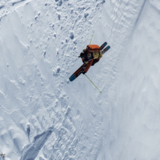 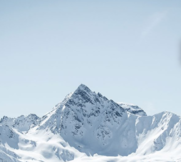 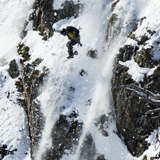 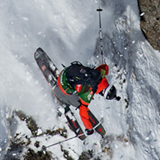 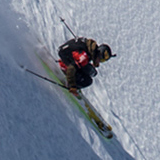 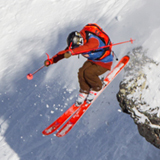 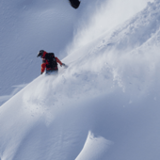 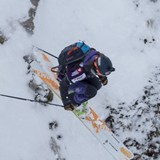 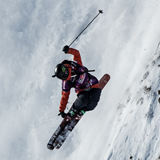 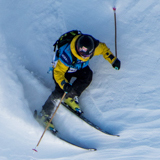 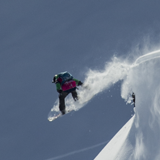 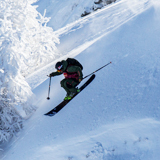 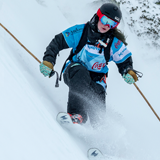 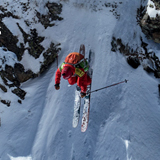 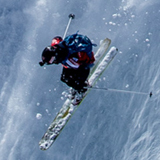 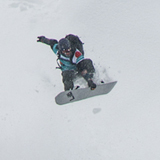 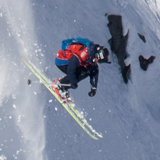 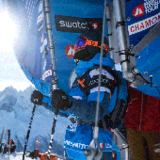 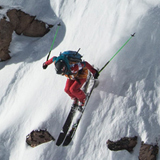 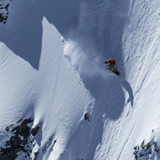 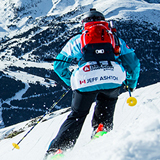 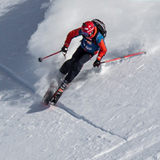 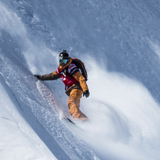 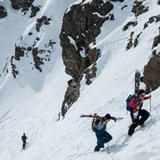 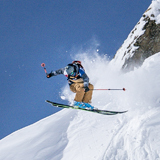 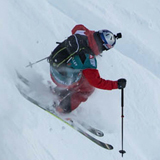 02/01/2019 - The Verbier Freeride Week Starts FWQ & FJT Season! 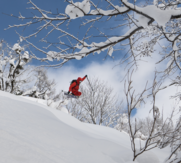 29/11/2018 - FJWC Roster is live! 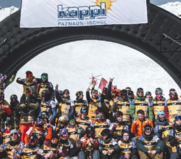 16/10/2018 - Athlete roster is out ! 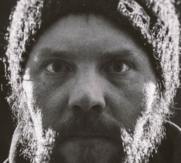 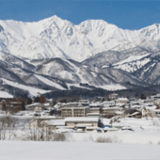 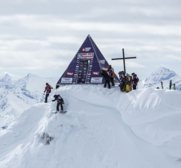 02/10/2018 - FWT CALENDAR : Save the date ! 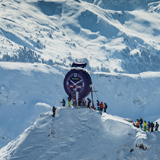 26/03/2018 - Xtreme Verbier : The Grande Finale of the Freeride World Tour is just around the corner ! 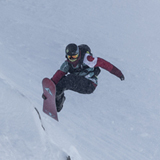 06/02/2018 - FWT 2018 Kicking Horse, Golden, BC, Canada goes big in the Purcell Mountain ! 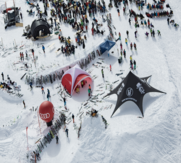 30/01/2018 - The FWT Kicking Horse, Golden, BC event is just a few days away !